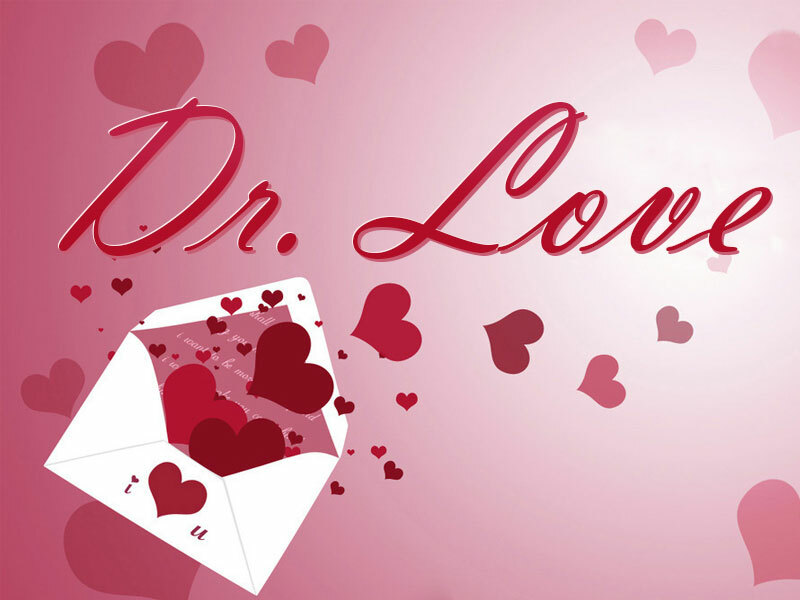 Home » Dr. Love » Doctor Love: To Forgive or to forget about it? Please help me decide what to do about this embarrassing situation that I am caught up in. I came home in the middle of the day and caught my boyfriend and my best friend in a very compromising situation. There was no way to deny what was going on and neither of them tried to. What they did do was to beg me to forgive them. Each one of them came to me separately the next day and told me that what happened was a mistake and is not something that should be taken seriously. My best friend says that it was definitely a mistake and it will never happen again. She says she doesn’t want to ruin a lifetime friendship over a guy that she doesn’t even care for. She and I have been together since grade school. She also pointed out that no one knows about this but the three of us and she and my boyfriend certainly are not going to tell anyone. She has a boyfriend of her own that she is concerned about. My boyfriend told me that he ran into her in a bar and they had a few drinks that turned into a few drinks too many. Then they made a mistake that seemed like a good idea at the time. Now, he says he is just sick about the whole thing. If I will give him one more chance he says that he will guarantee that nothing like this ever happens again. He says he has learned from this and that it has changed him completely. What should I do? I am still in shock and I haven’t really sorted out my feelings on this yet. It is true that people can change. What is changeable about people is their behavior, which can be changed if the proper steps are taken. A good example is the imprisonment of a thief. While he is in jail he is not out robbing people. But does it change his character? In a few cases, yes, but in most cases he just learns to be more careful so he doesn’t get caught the next time. It is highly unlikely that the character of your boyfriend and your best friend has changed overnight. If they had good character, this situation would have never happened. If you don’t understand Spanish, have a Spanish-speaking friend translate it for you.